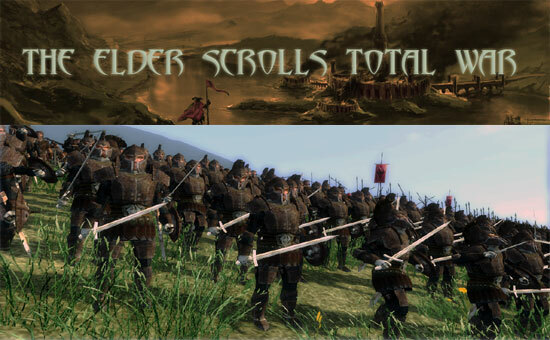 “The Elder Scrolls: Total War” is a total conversion of Medieval 2 Total War – Kingdoms. 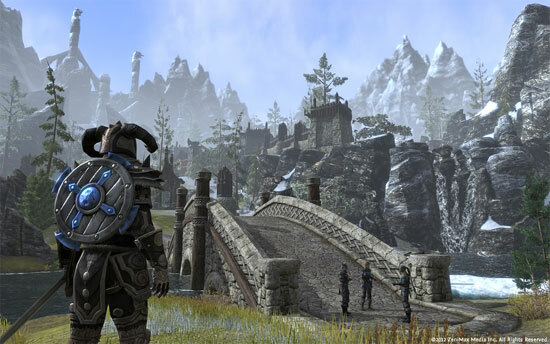 It gives you a glimpse into the world of The Elder Sсrolls, as the head of one of the 20 factions fighting for dominance over Tamriel. 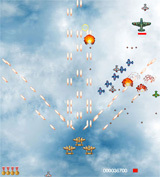 – Command the greatest armies of Nirn planet. 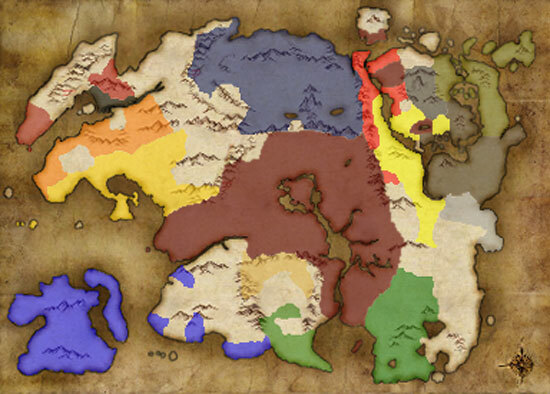 – Conquer all of Tamriel lands on highly detailed campaign map. 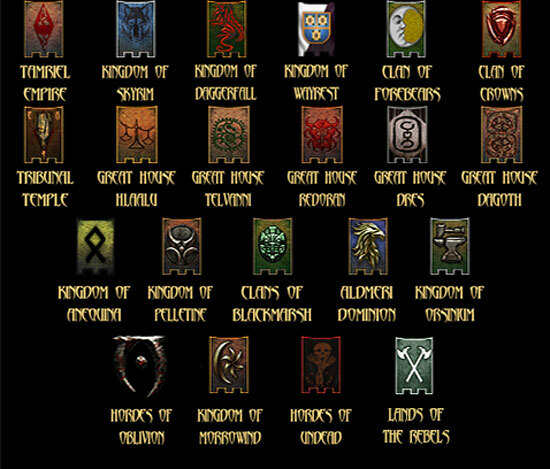 – Play as one of 20 unique factions: Tamriel Empire, Aldmeri Dominion, Hordes of Oblivion, Kingdom of Skyrim, Daggerfall, Wayrest, Orsinium, Pelletine, Anequina, Clan of Forebears or Clan of Crowned, Tribunal Temple, Great House Hlaalu, Telvanni, Redoran, Dres, Dagoth, or United Morrowind, Clans of Blackmarsh and Hordes of Undead. 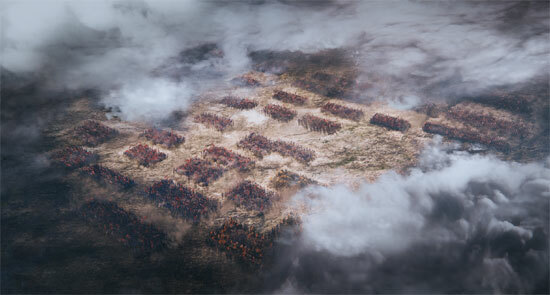 – Use more than 250 unique units to crush your enemies. 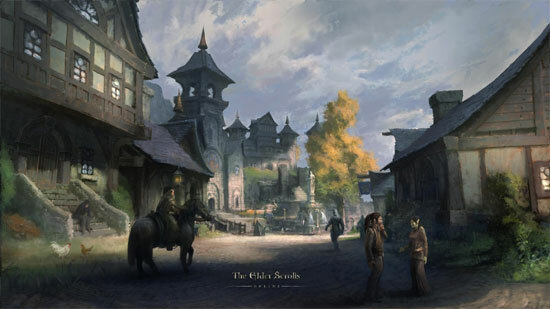 And more, such as new AI, atmospheric The Elder Scrolls music, movies, loadscreens, etc. 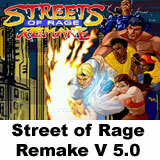 The project is developed since the end of 2012. 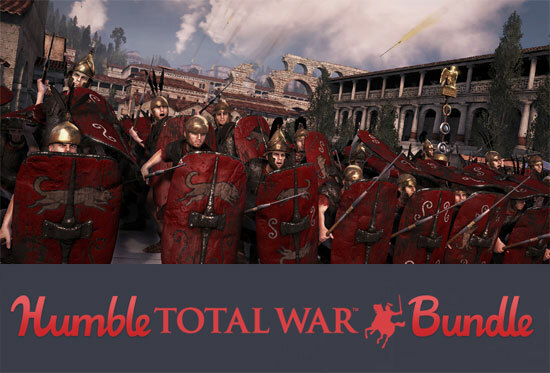 After downloading and unzip just drag a folder from the archive into Medieval 2 Kingdoms\mods folder.